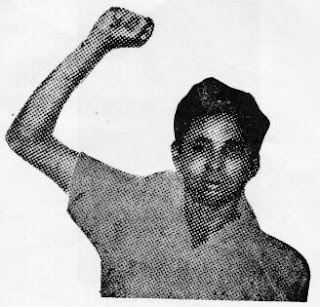 Comrade Adibathla Kailasam was an important naxalite leader from Andhra Pradesh. He was one of the original organisers of the Srikakulam armed struggle, that became as famous as ‘Yenan’. Comrade Kailasam came from a landlord family in Srikakulam. 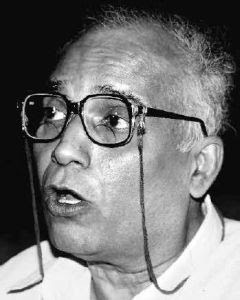 He joined the Communist Party of India (Marxist-Leninist) and was elected to its central committee at the party congress in 1970. In July the same year, he was killed by the police.